This single storey cottage takes its unusual name from the field nearby. It is very pleasant with a sunny outlook. The arched doorway leads, on to its own enclosed patio area where you can relax, and maybe have a barbeque. 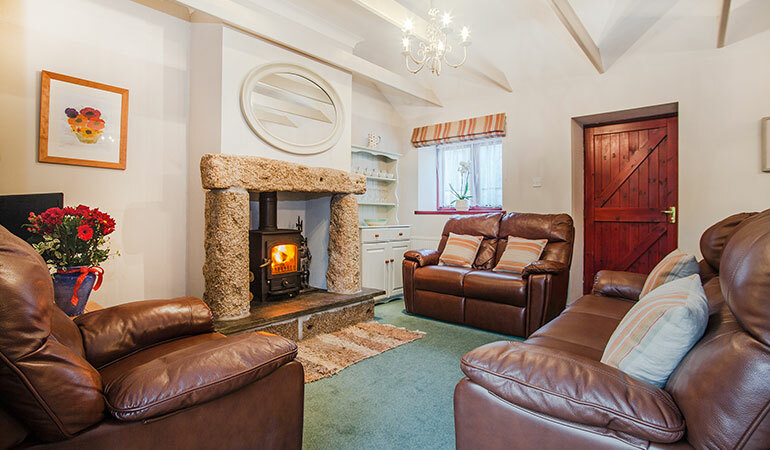 This property would suit a larger family, or those who just like more space. 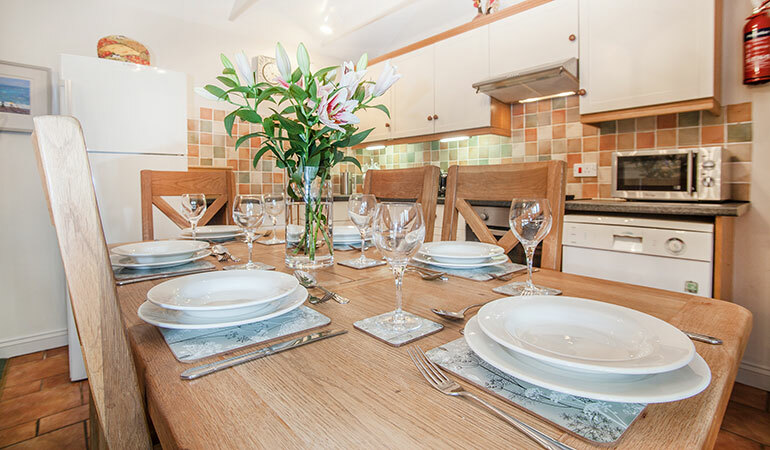 The main living area comprises a well equipped kitchen diner and a tastefully decorated lounge with leather furniture. 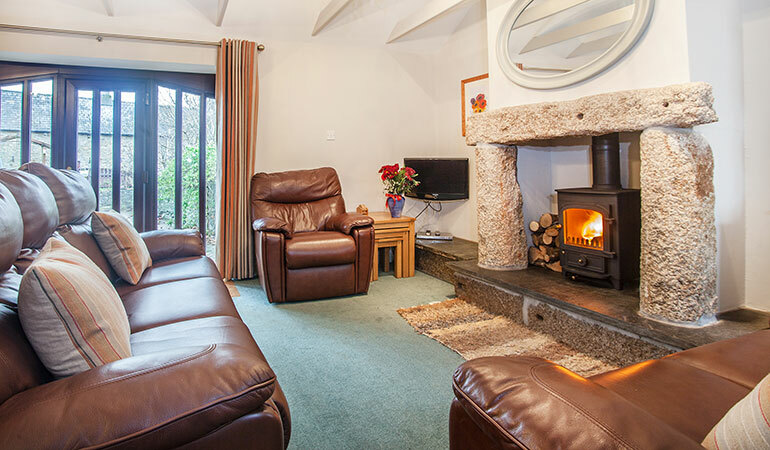 The striking granite fireplace has a multi fuel burner to keep you cosy when the weather is cooler. A carpeted passageway from the living area leads to the bedrooms and bathrooms. 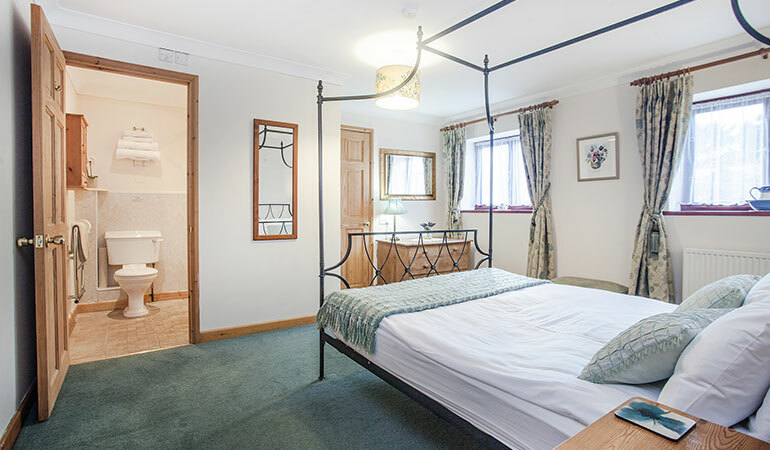 The double room with a king size bed has the benefit of an en-suite bathroom with a shower. 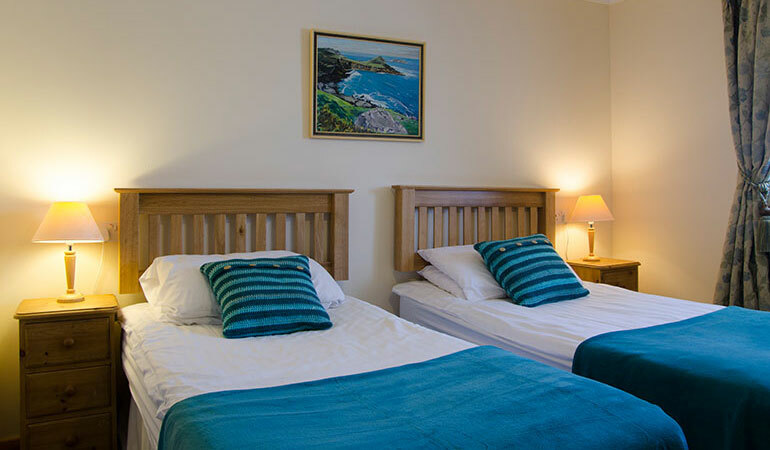 The other two bedrooms are twins, although one of them has ‘zip and link beds’ and could be turned into a double bed if previously arranged beforehand. 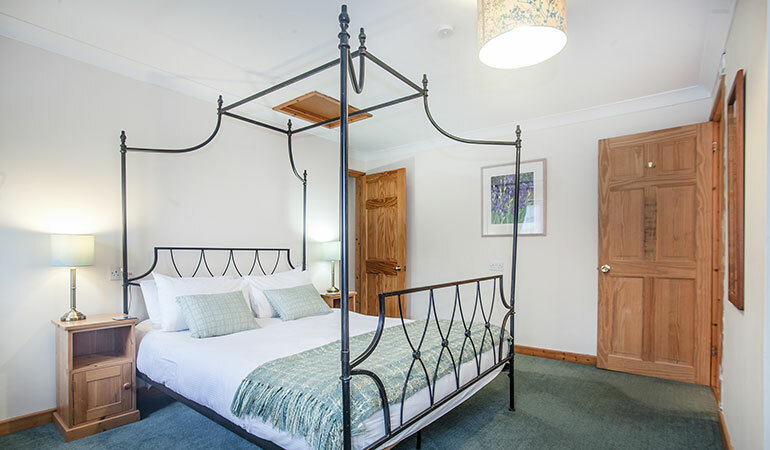 There are built in wardrobes and a chest of drawers in each, and plenty of room in the double or the larger of the twins, for a fold up bed or a cot. 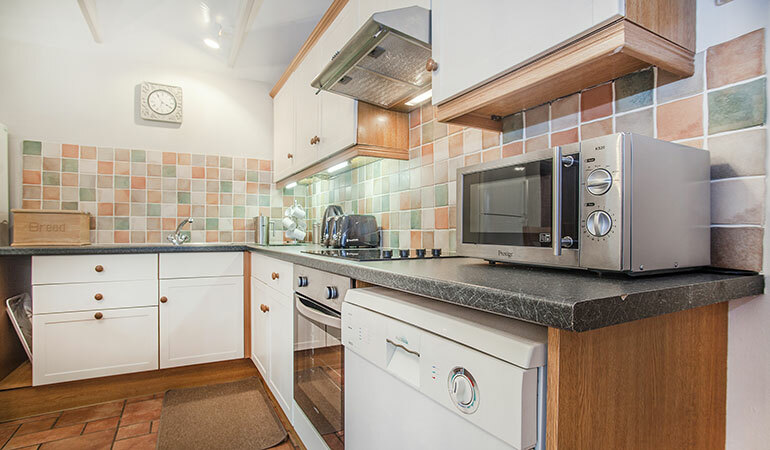 The main bathroom is opposite the largest of the twin bedrooms and has a bath with a shower over, washbasin, wc, heated towel rail and airing cupboard. Parking is a few yards away from the back door, in the car park. There is a separate laundry room nearby with washing machines and tumble dryer. 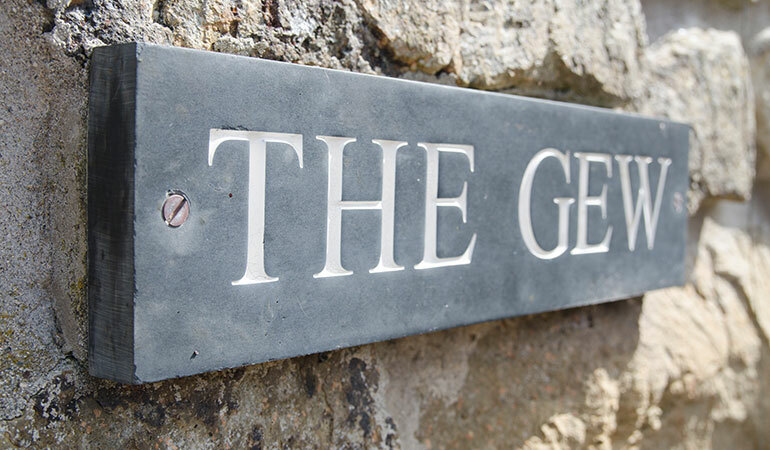 Very high standards, beautiful location, perfect location for access to all rest of Cornwall. Very friendly and helpful hosts. We've been staying at Trengove for years and never consider staying anywhere else. * Use of our free WiFi is subject to subject to our WiFi terms & conditions.